The UVA McIntire Department of Music presents a colloquium by John Chowning at 2pm on Friday September 21st in room 113 Old Cabell Hall. The talk is free and open to the public. Born in New Jersey in 1934, John M. Chowning, commented as “a visionary in the field of electronic music” and “a pioneer of electronic music” by Sound On Sound, is a notable American composer, musician, inventor. While Chowning studied with Nadia Boulanger in Paris in 1959, he is well known for the legacy of his research at Stanford University where he received his DMA in Composition in 1966. His research in computer music/composition and auditory/music perception has contributed to breakthroughs in timbres of electronic musical instruments. Of all his achievements, his discovery of FM synthesis algorithm in 1967 became Stanford’s most lucrative patent and led to Yamaha’s most commercially successful digital synthesis engine. 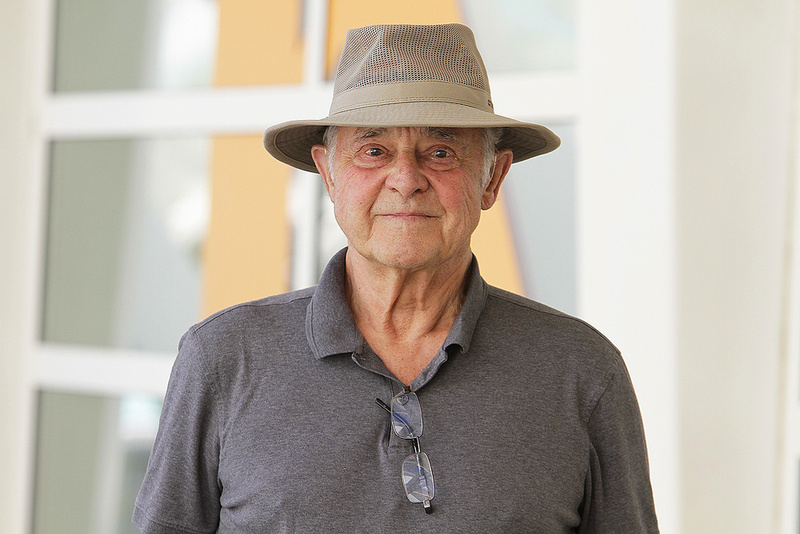 As his technical achievements extends well beyond his most famous work, John Chowning is primarily a composer. His piece ‘Stria’ (1977) was noted for the famous use of FM algorithm to create unique tones and ‘Turenas’ (1972), known for its simulated motion of sound through physical space. Chowning was elected to the American Academy of Arts and Sciences in 1988 and awarded the Honorary Doctor of Music by Wittenberg University in 1990. The French Ministre de la Culture awarded him the Diplôme d’Officier dans l’Ordre des Arts et Lettres in 1995. He was given the Doctorat Honoris Causa in 2002 by the Université de la Méditerranée, by Queen’s University in 2010, Hamburg University in 2016. and Laureate of the Giga-Hertz-Award in 2013. He taught computer-sound synthesis and composition at Stanford University's Department of Music. In 1974, with John Grey, James (Andy) Moorer, Loren Rush and Leland Smith, he founded the Center for Computer Research in Music and Acoustics (CCRMA), which remains one of the leading centers for computer music and related research.